Demand for our products has grown rapidly over the last few years and our unique ability to source fish from our own boats has meant that we are able to deliver a consistent supply of seafood to the market. With this in mind we have built a state of the art processing facility in Killybegs which opened in January, 2013. This allows us to serve our customers even better from our existing plant combined with additional capacity at our new facility. 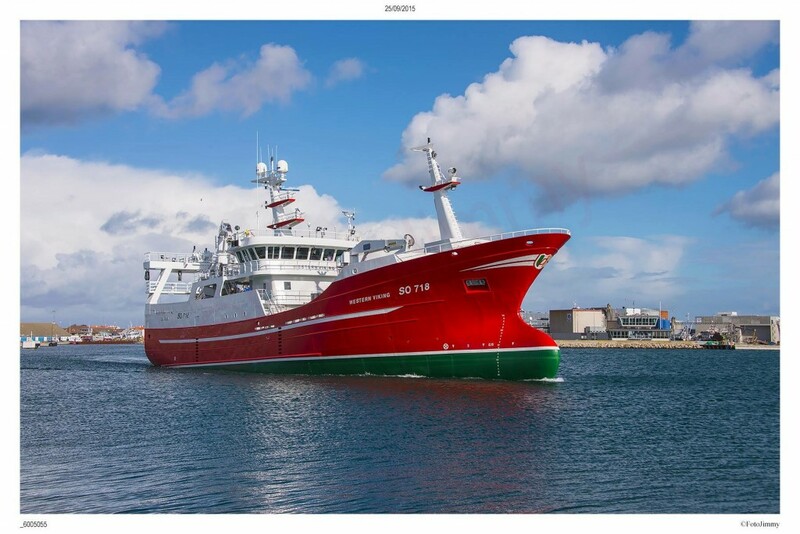 We are pleased to announce that our new Western Viking vessel was launched from Killybegs in October, 2015.